There is a huge potential for revenue in the gigging industry, even for smaller, indie bands and musicians. However, many artists are met with an interesting paradox: you can’t get the bigger gigs without the help of a booking agent, but it can be difficult attracting the attention of an agent without some bigger gigs under you belt. Luckily for you, with a little knowledge and strategy from the New Artist Model, this paradox can be beaten. Booking agents are the middlemen between the artist and the venue owners or promoters. However, it takes more than just a phone call or an email to book a show! Booking agents establish relationships with promoters and know which venues are best suited for which bands. They know exactly what venues to target when booking a funk band from California who can fill a 1000-person room. Because of this knowledge and the personal connection, promoters tend to trust the pitches from booking agents more than they would a pitch from a band they have never heard of before. Here’s where the paradox comes in. Booking agents work off commissions. In other words, they will get between 10% and 20% of the revenue from shows they book. If you’re only making a few hundred dollars a night, it’s probably not worth their efforts – they need to pay the rent too after all! On the other side of the equation, if you’re only making a few hundred dollars, you probably can’t afford to give up 10% or 20%! As you can see, booking agents would rather work with bands that have a proven track record of filling larger venues and theaters. So, how do you get their attention as an indie artist? First, you want to do everything you can to build up your gigs. You can check out this great headliner trade strategy from the New Artist Model to get you started. You want to be to the point where you are actually making money from gigs, so financial planning and good budgeting skills are a must. You can learn how to better manage your money, plan gigs and tours from start to finish, and market your shows in the New Artist Model online course. Once your shows are profitable, it’s really about getting the booking agent’s attention. If you want to really stand out from the crowd, invite the booking agent to your show when you’re in their area. New Artist Model student, Tomas Karlsson, was able to score a great booking agent for his band, Frantic Sunday, with this strategy. Not only does it add a more personal touch and show how serious you are, it also lets the agent experience your performance, draw, and the audience’s energy first-hand. Of course, there’s way more to the live music industry than just booking shows. Gigs represent just one moving part in your career. Your recordings, live shows, licensing, and marketing need to be working together towards one common goal – your career in music. In the New Artist Model online courses, you’ll learn how to turn your music into an efficient and profitable business. You’ll create an actionable career plan that will help you achieve your goals and create and implement effective marketing strategies, all with the tools and resources you have available right now. If you’d like to learn even more great strategies from the New Artist Model online music business course for free, check out these 5 sample lessons taken straight from the course. 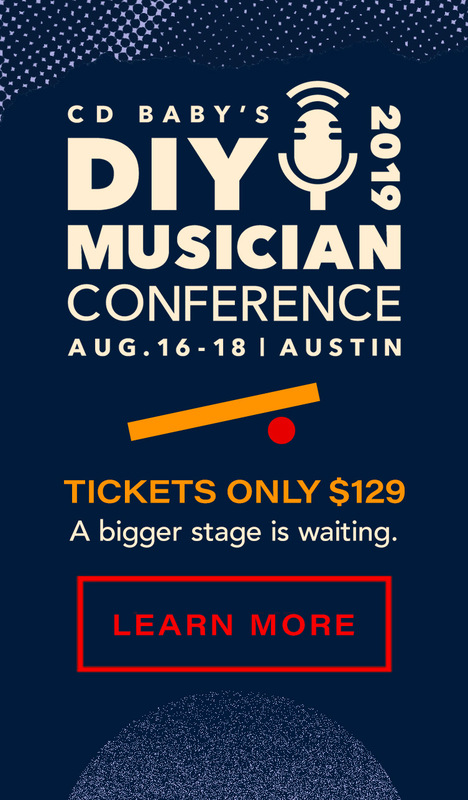 You’ll learn a great headliner trade strategy to get more people to your shows, some useful knowledge about copyright law, team building tips, and much more! 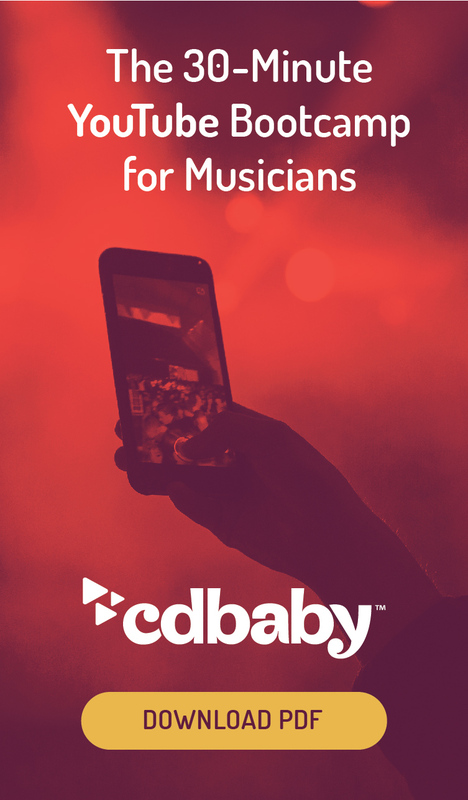 You can also download the free ebook to learn great gigging, recording, publishing, and marketing strategies.